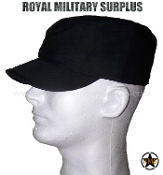 The BLACK (Black Tactical) Tactical Camouflage is one of the classical natural colors used for concealment and deception. 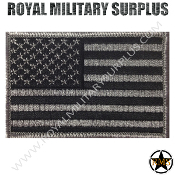 Widely used by military forces throughout history for aesthetic considerations and often associated with elite units, the Black Camouflage also offers various advantages for warfare and tactical operations. 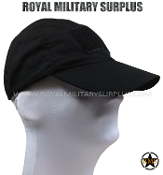 The ability of the Black color to absorb and limit the reflection of light make it ideal for noctural operations. 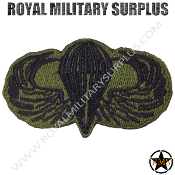 The extensive use of Black camouflage for Apparels & Gear is also serving a recognition purpose designed for Closer Tactical Range and better adapted to Urban & Populated Areas. 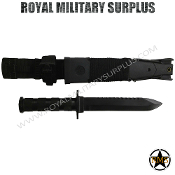 Officially issued to numerous Military Forces, Special Forces, Police Departments, SWAT Tactical Teams and Security Forces around the world since the 1960s. 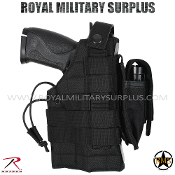 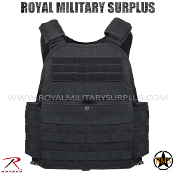 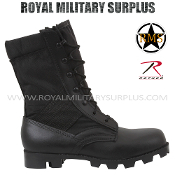 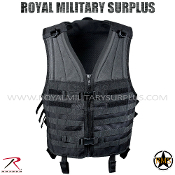 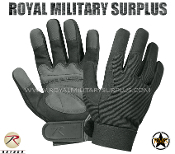 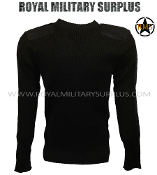 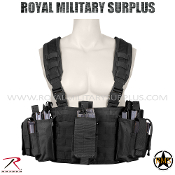 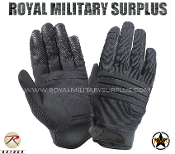 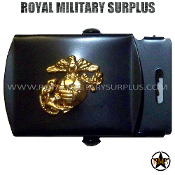 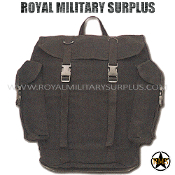 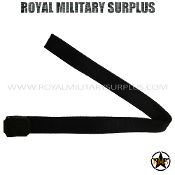 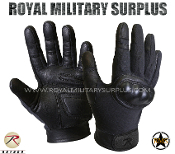 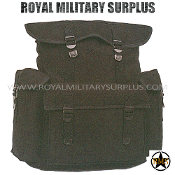 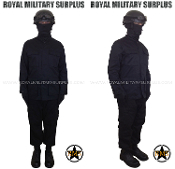 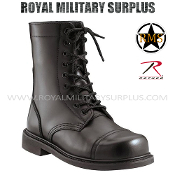 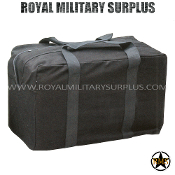 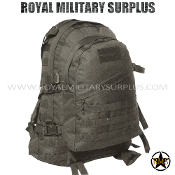 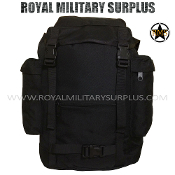 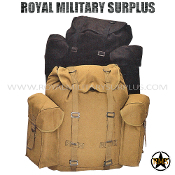 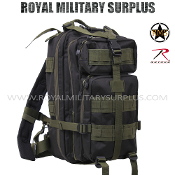 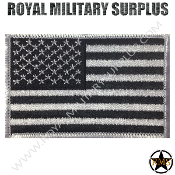 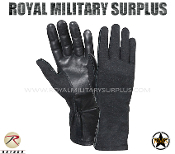 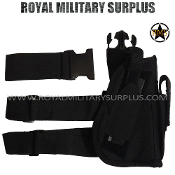 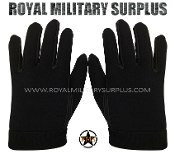 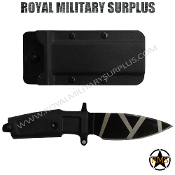 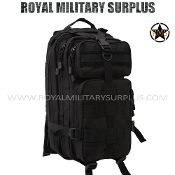 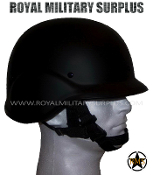 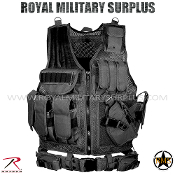 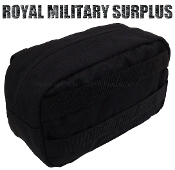 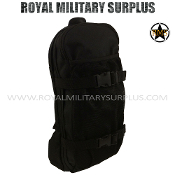 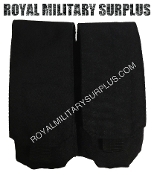 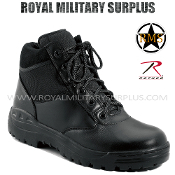 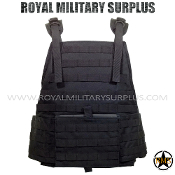 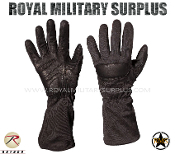 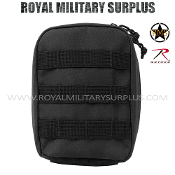 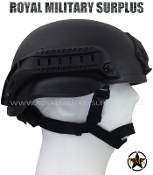 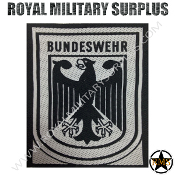 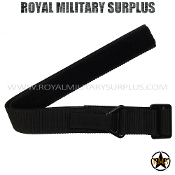 The Canada based Royal Military Surplus online store offers range of quality Military Kits, Combat Uniforms, Tactical Gear and Military Apparel in BLACK Tactical Camouflage Pattern.